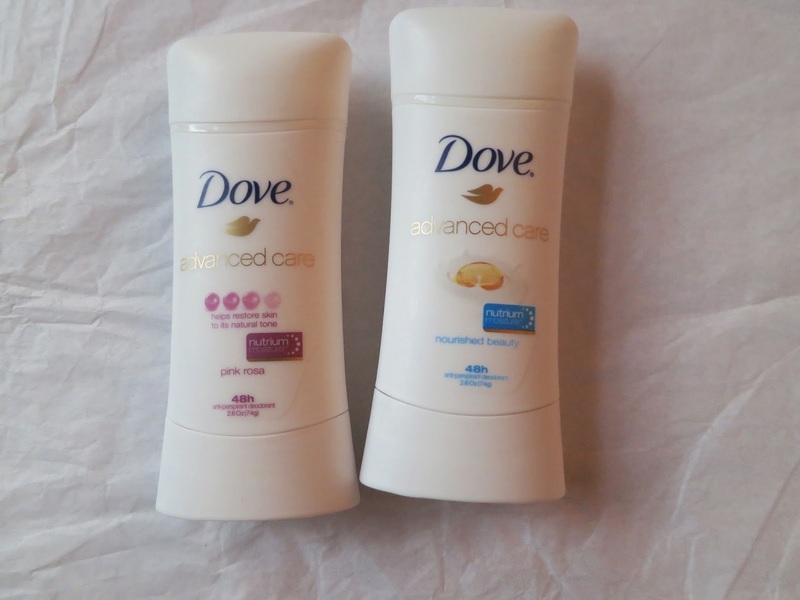 Ever since I began using Dove Advanced Care I've seen some great changes with my underarms. Dove Advanced Care was so easy to apply and it was great when I was wearing dresses. I could be active and engage with everyone at cookouts without being worried that I had underarm odor or sweat showing. I am definitely more confident now when I choose an outfit for an outdoor event like the Memorial Day Cookout I attended this past weekend. With 48-hour odor and wetness protection I can buy myself extra time to kick back and relax without having to be embarassed. My underarms are no longer dry and itchy like they used to be. They are so soft because Dove Advanced Care is the only Anti-Perspirant/Deodorant formulated with NutriumMoistureTM! Dove has so many great products out now of days.